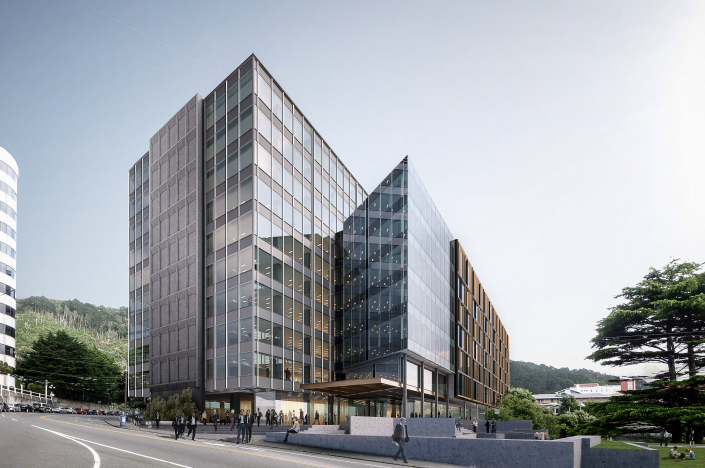 Bowen Campus is Precinct’s most significant development opportunity in Wellington and will undergo a redevelopment which will see the existing area increase from 26,100sqm to 38,400sqm. RCP has partnered with Precinct yet again and will deliver modern, highly efficient and cost effective public sector workspace. RCP will provide a suite of project management services and work closely with LT McGuinness who have been appointed as the main contractor for the works which are scheduled from November 2016 through to early 2019. Precinct’s investment across all buildings is substantial, in the order of $380 million, and RCP look forward to ensuring our services provide value beyond expectation for our client, partners and end users. 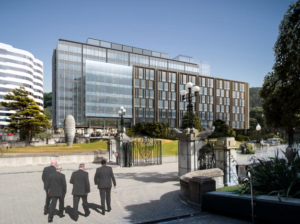 The official NZX announcement is available here.